Help us celebrate our recent multi-million-dollar refresh, with our Easy As 1, 2, 3 meetings promotion for select dates in 2019. Book a group during select dates in 2019 to save on the master bill and to have your choice of premium perks. The bigger the event, the bigger the perks. 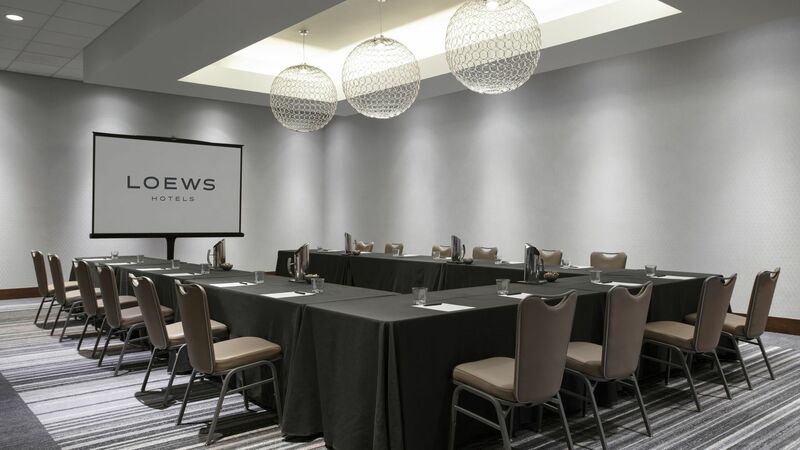 Our 53,000 square feet of newly redesigned meeting space is chic and functional, with a distinct Chicago look and feel inspired by both the city grid and the natural world around it. 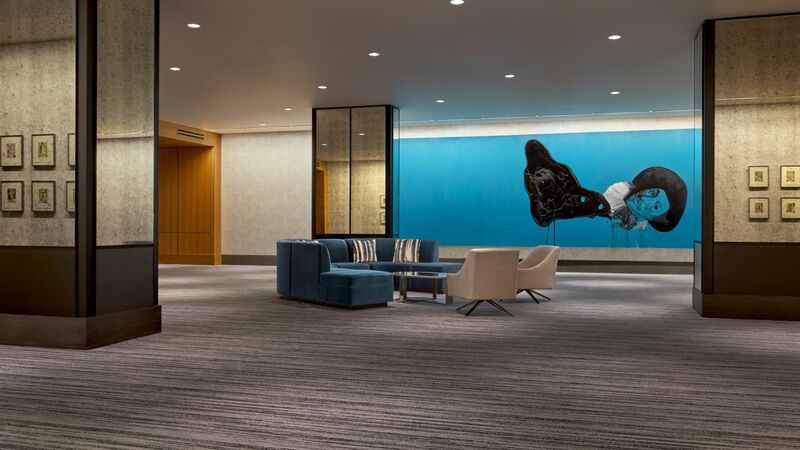 Our two wings of meeting space are conveniently located at lobby-level, connected by gallery hallways showcasing local contemporary art. 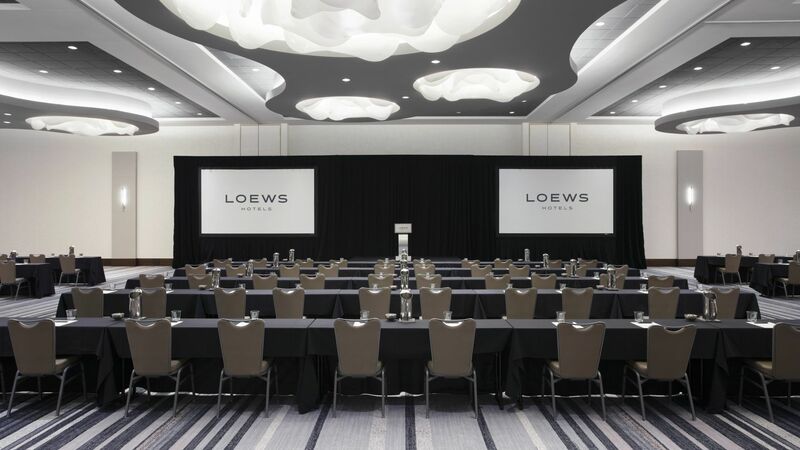 Combined with intuitive Loews service, fresh food and beverage offerings and creative meeting breaks, the refreshed meeting spaces make Loews Chicago O’Hare one of the leading meeting and event destinations in the Midwest. 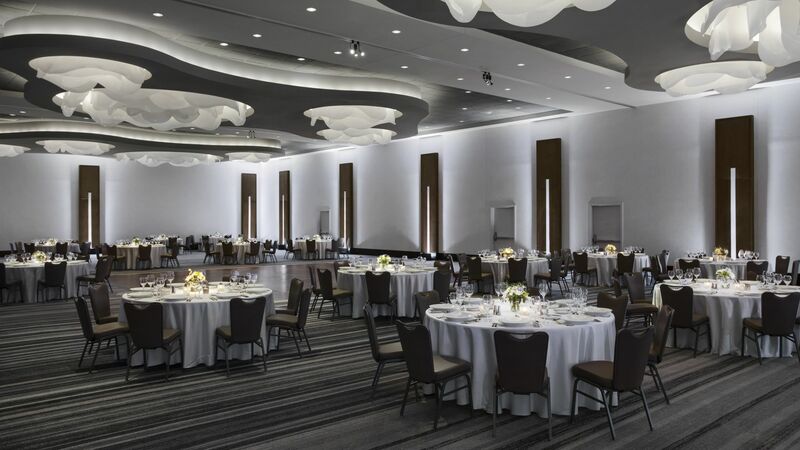 Let us set you up with the perfect space, whether it’s one of our four grand ballrooms, 34 meeting rooms or nine private boardrooms. We have even more options, including private dining rooms at our gastropub, The Ashburn.